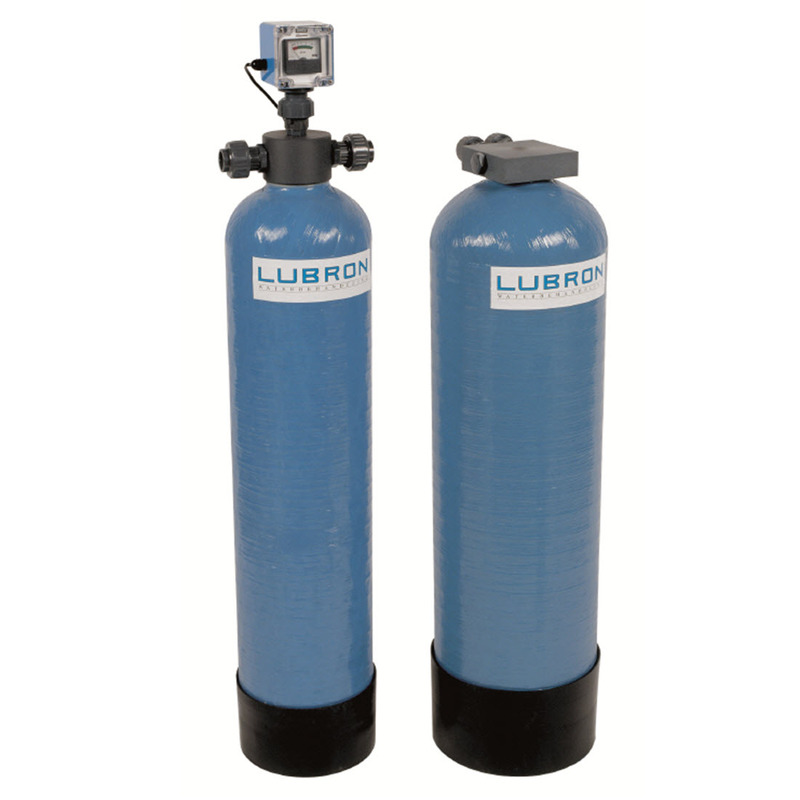 Lubron designs, manufactures, commissions and services a comprehensive range of high quality water treatment plant and equipment to the highest rigorous standards of compliance and quality. 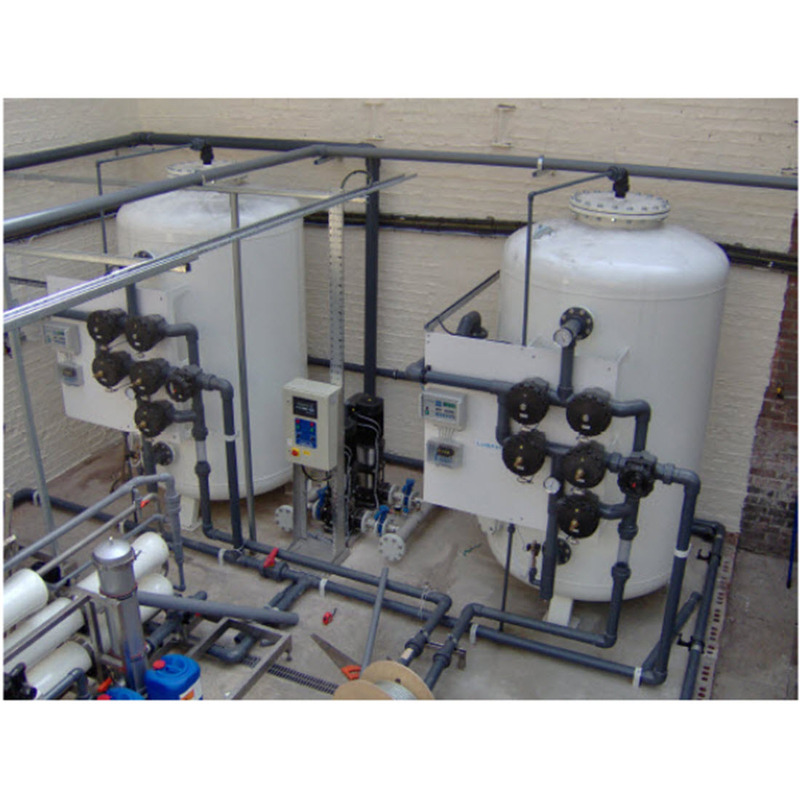 As well as our own brand, we commission and service other manufacturers’ systems and plant. 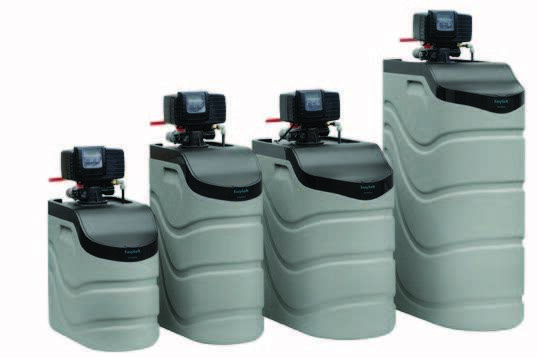 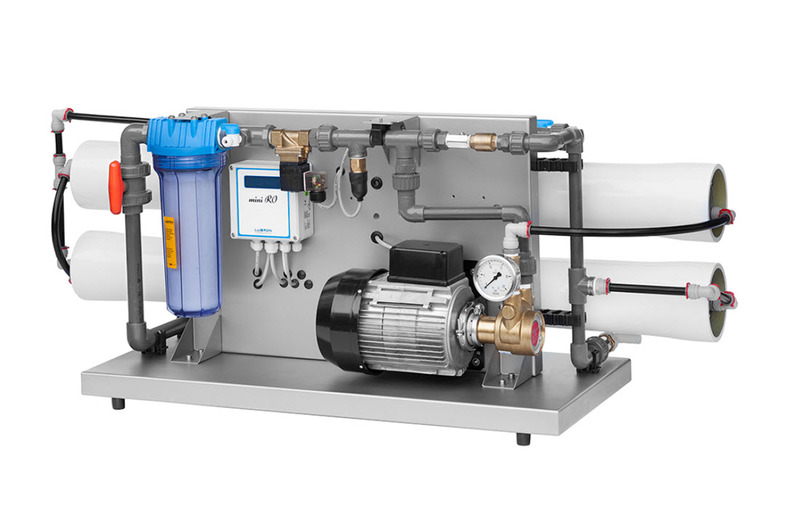 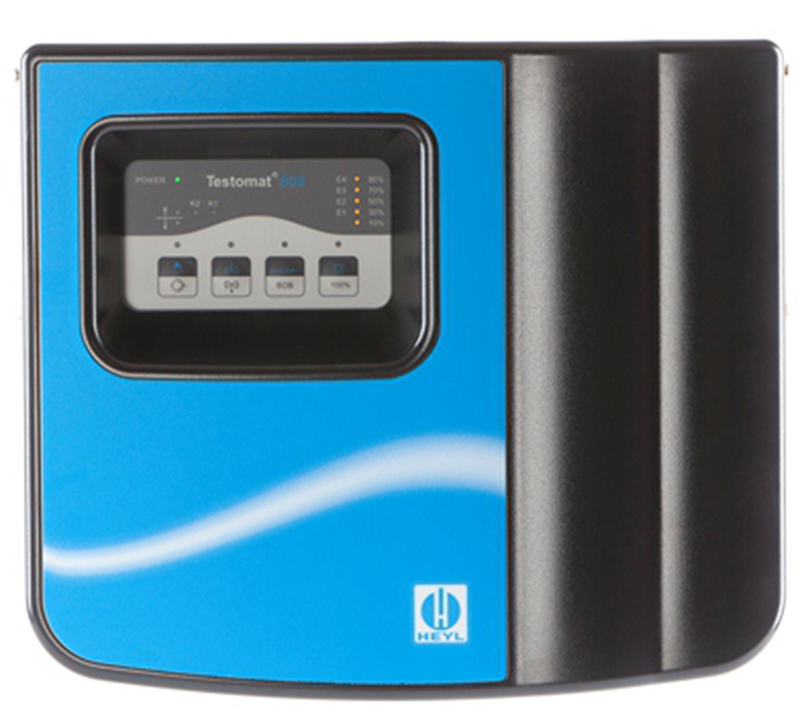 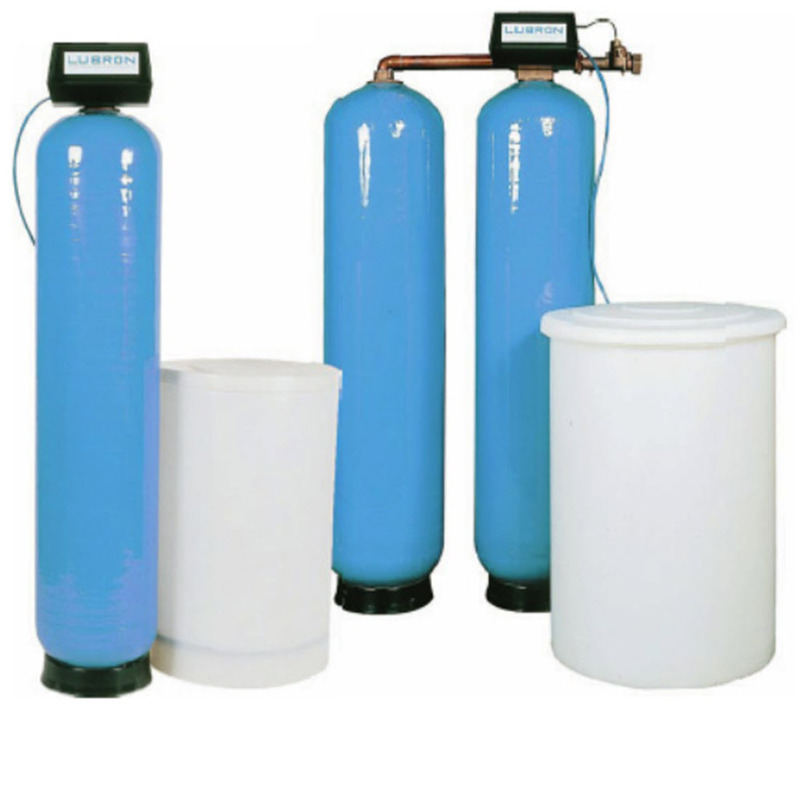 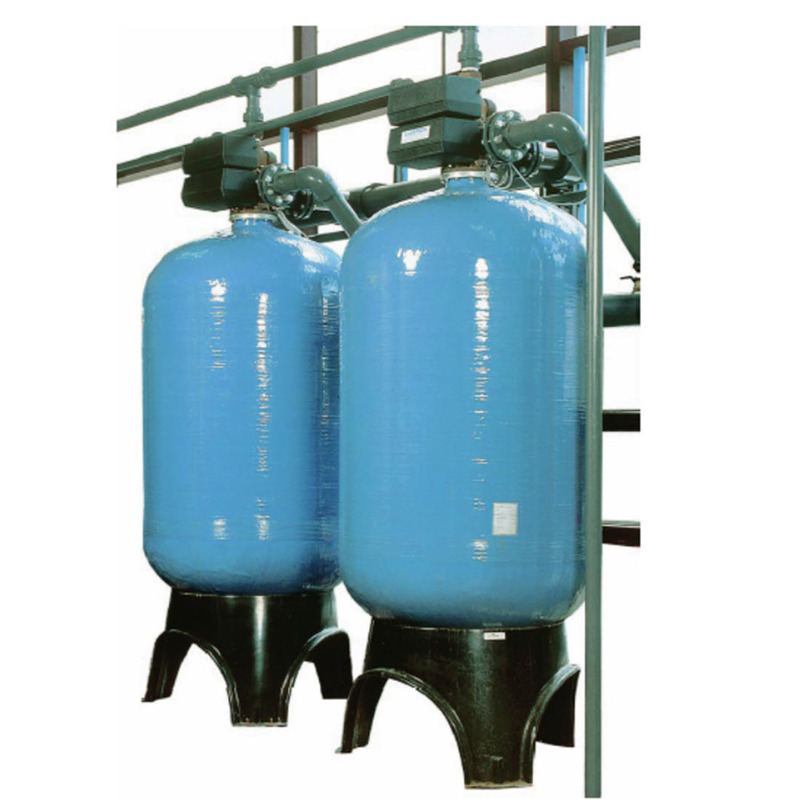 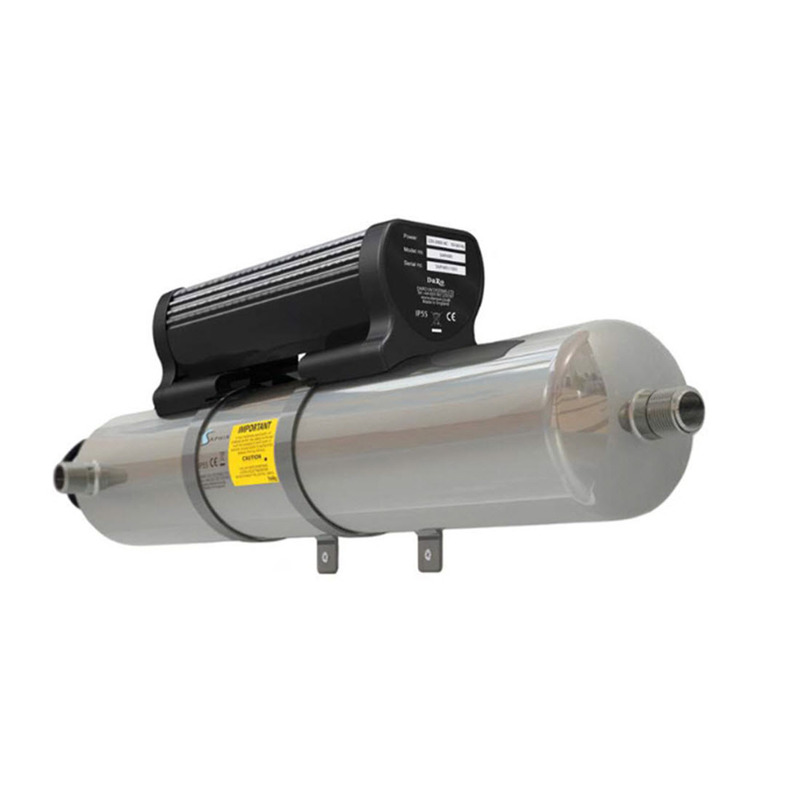 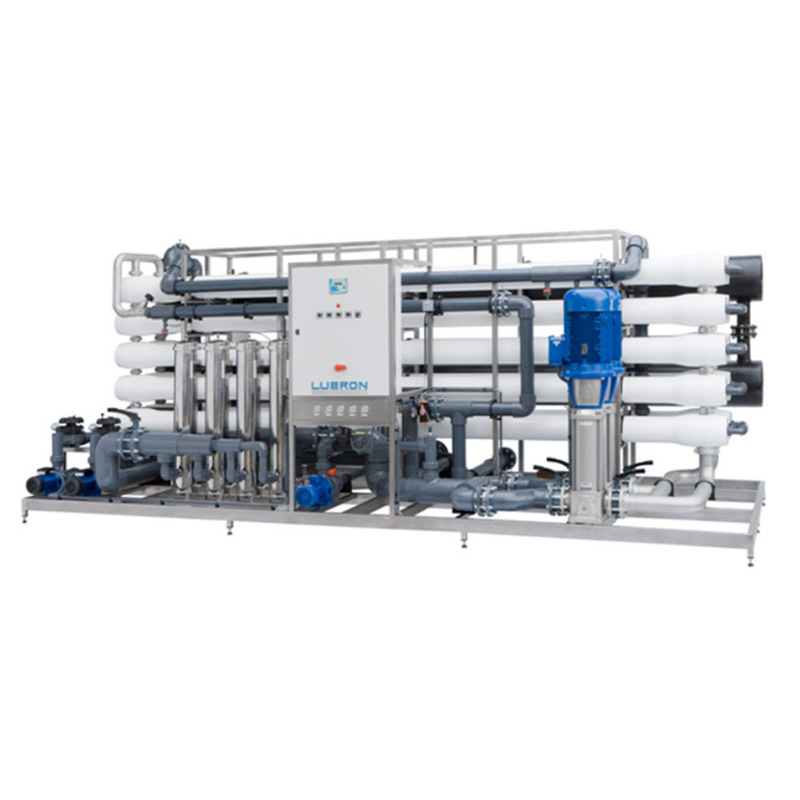 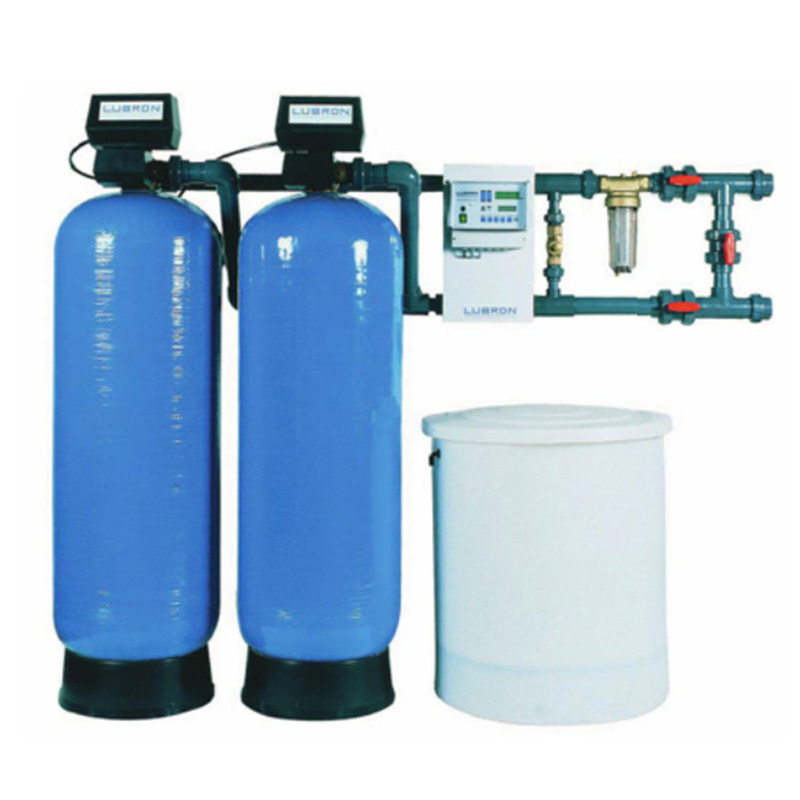 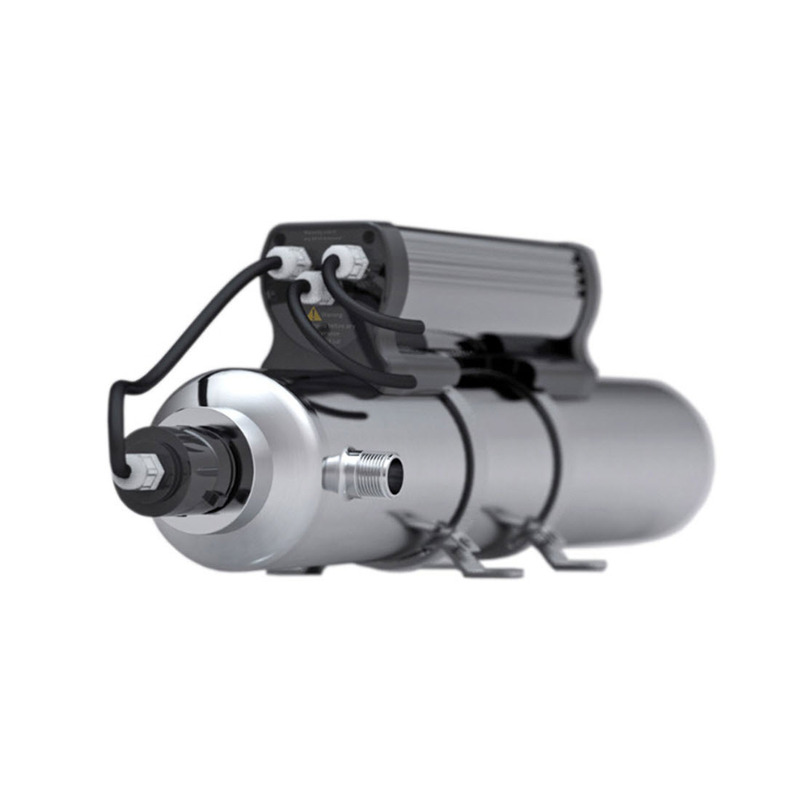 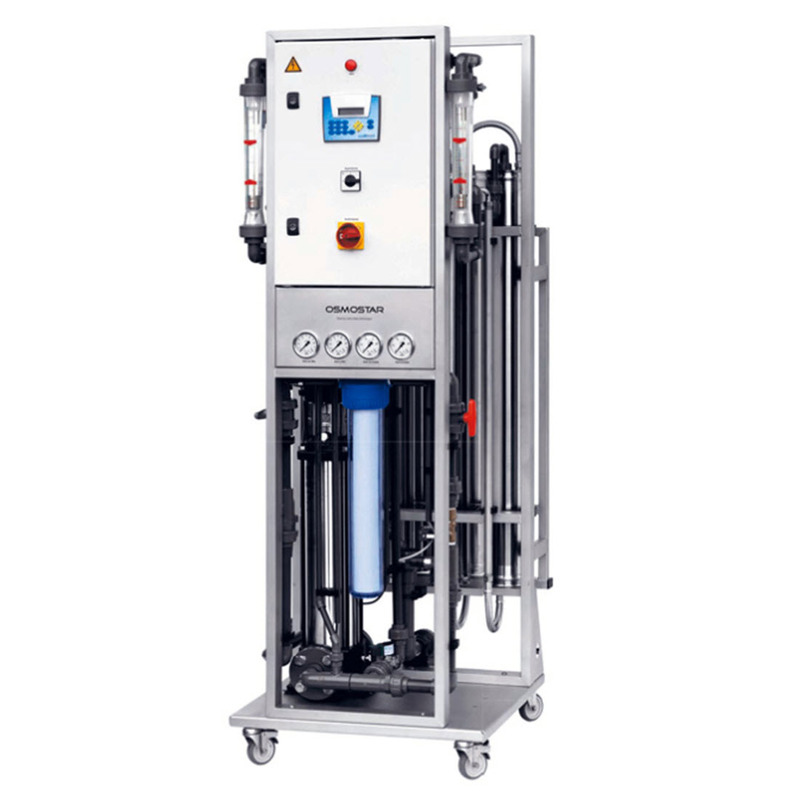 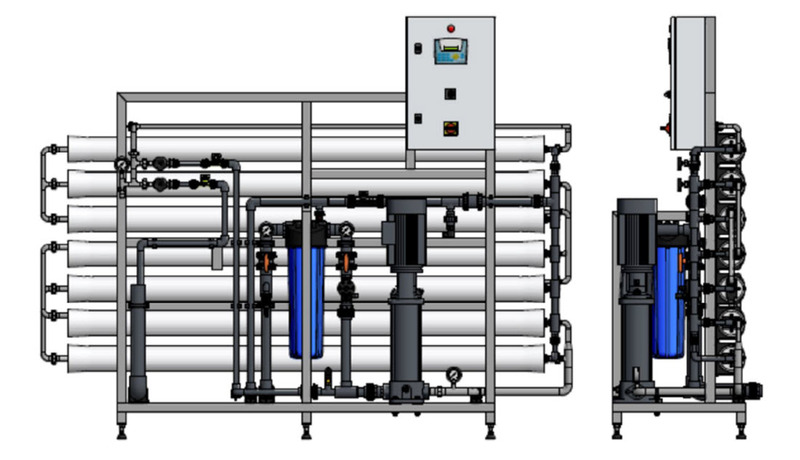 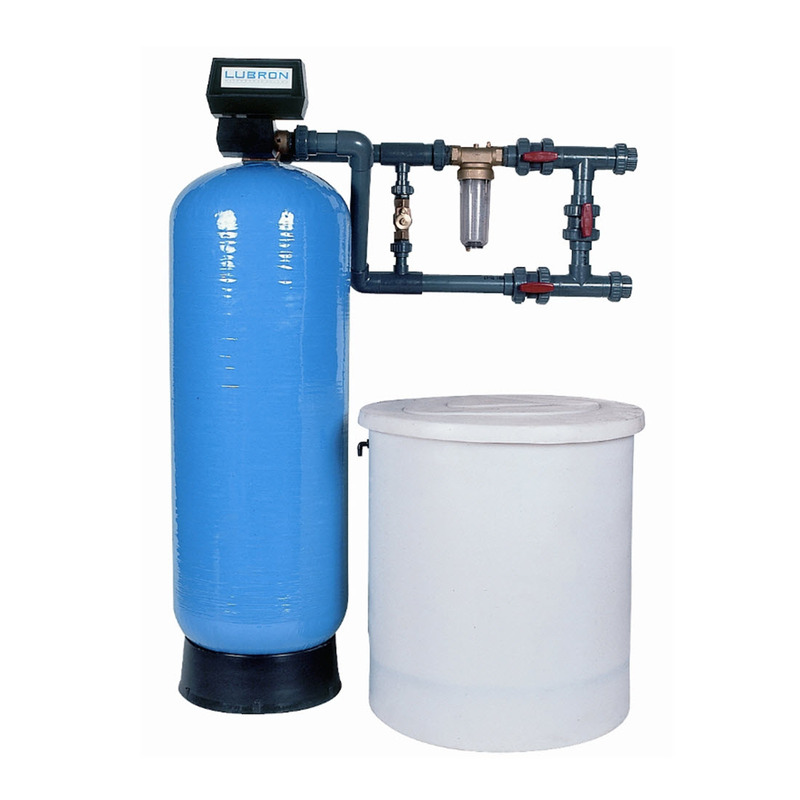 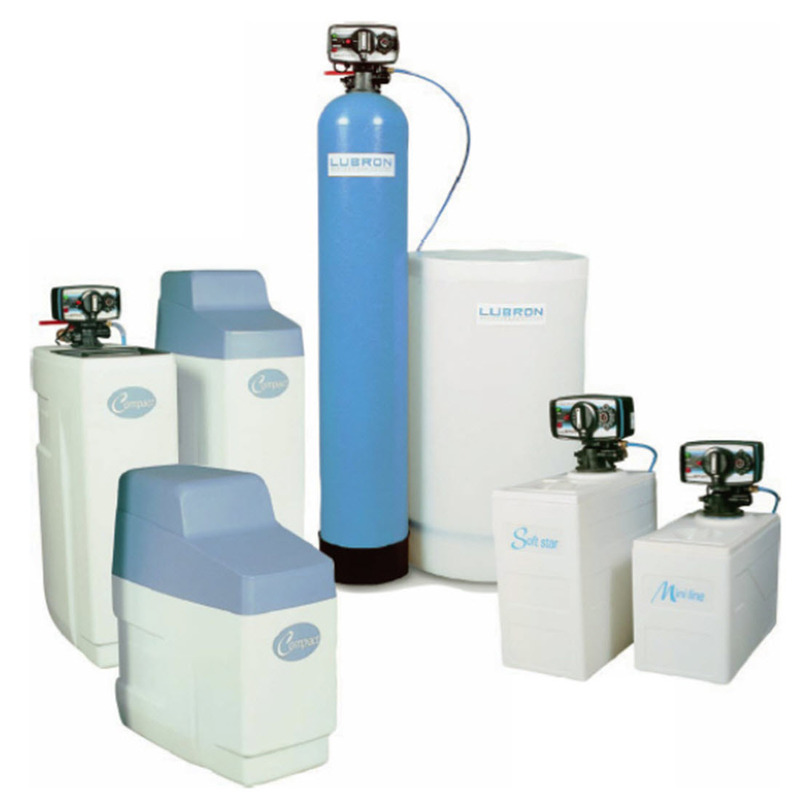 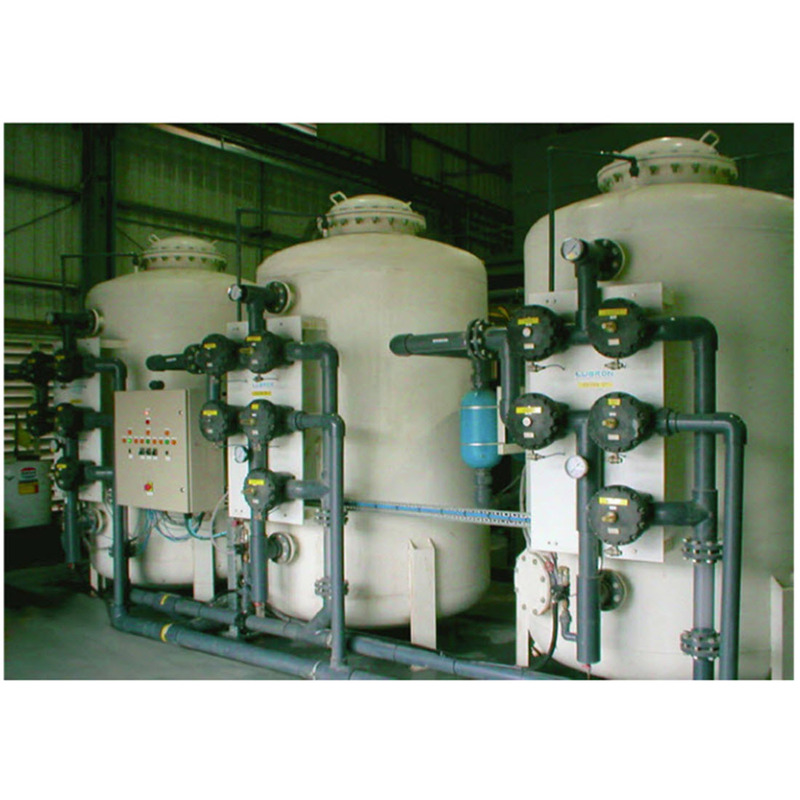 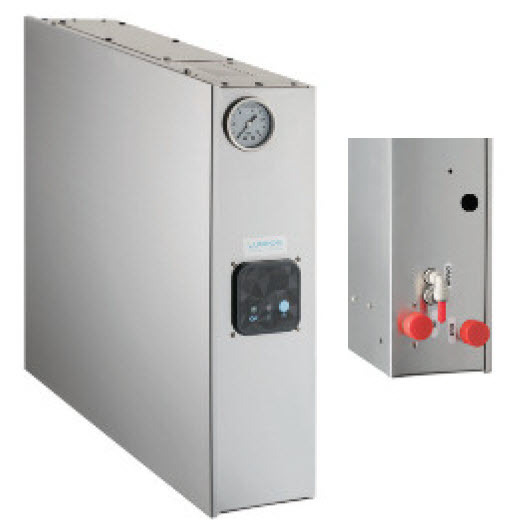 The products we offer include: water softeners, single and multi stage reverse osmosis plant, demineraliser units, organic scavengers and traps, mixed bed de-ionisers, pressure filter systems, interconnecting tanks, transfer pump sets and control equipment. 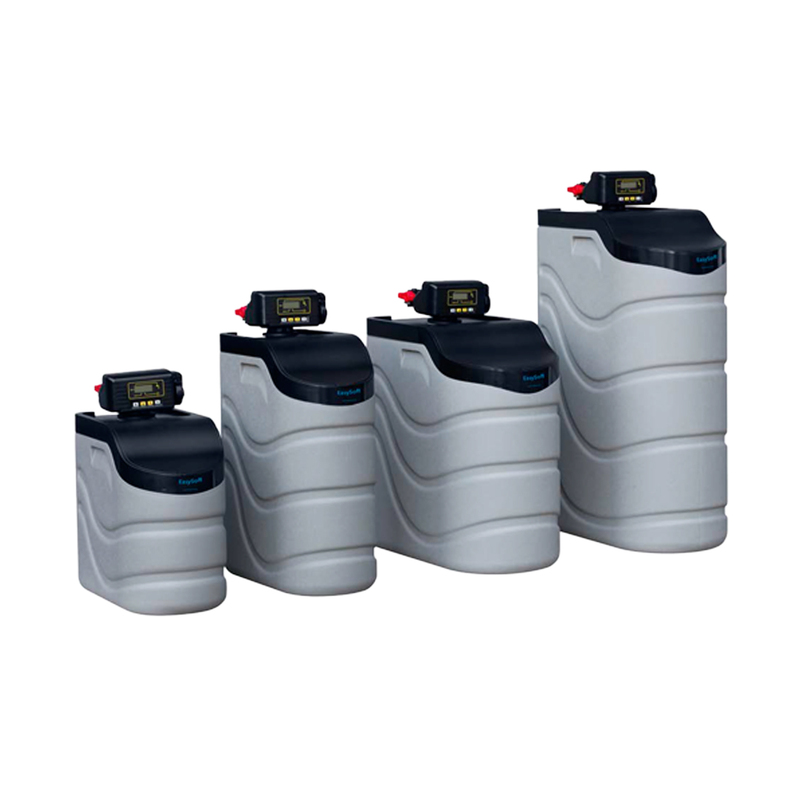 Our products are complemented by a full range of spares and consumables. We also supply chemicals to control corrosion deposits and bacteria. 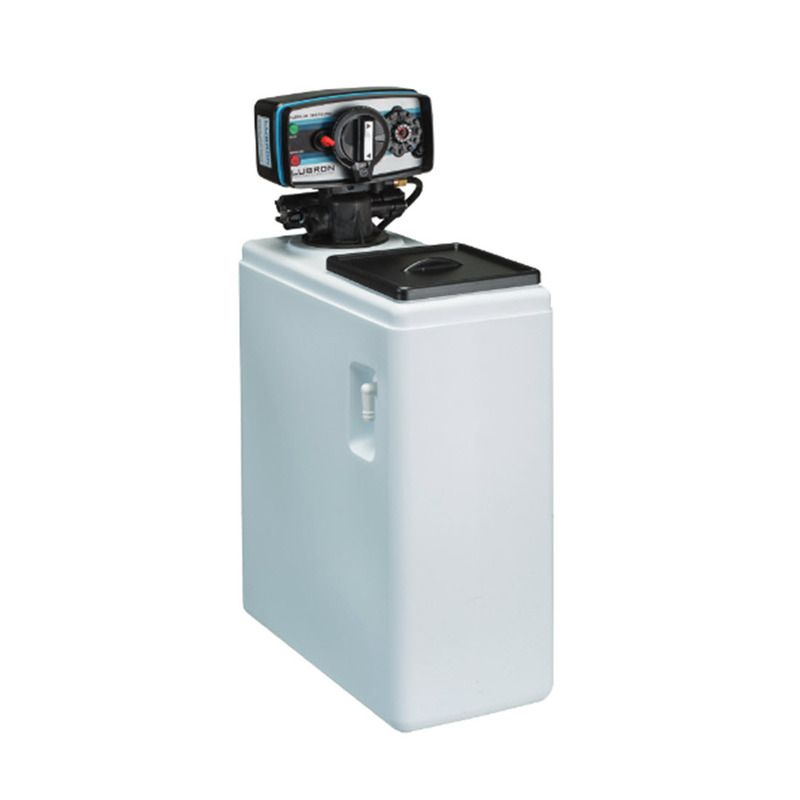 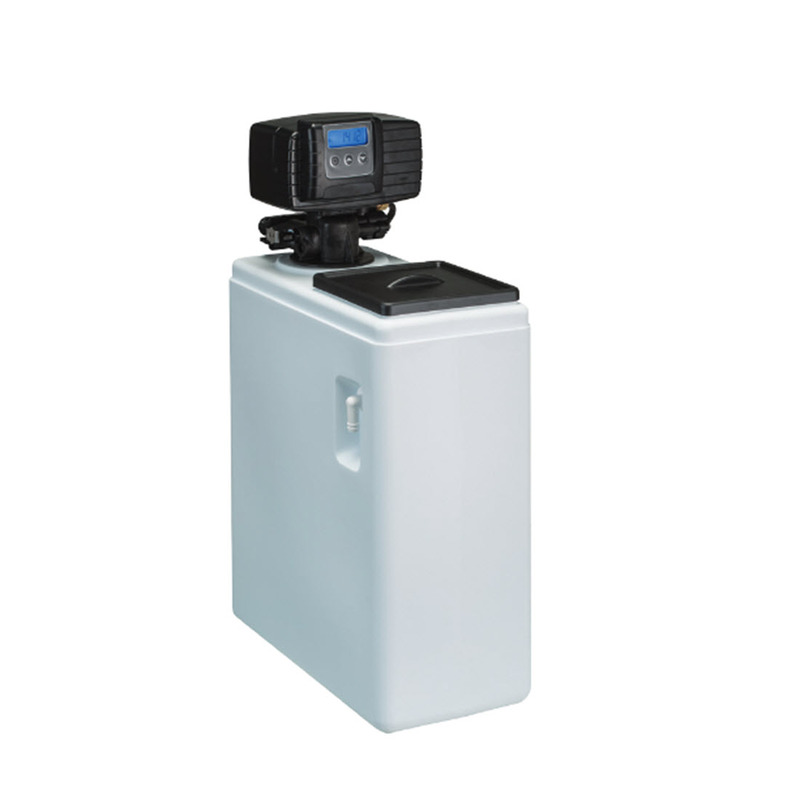 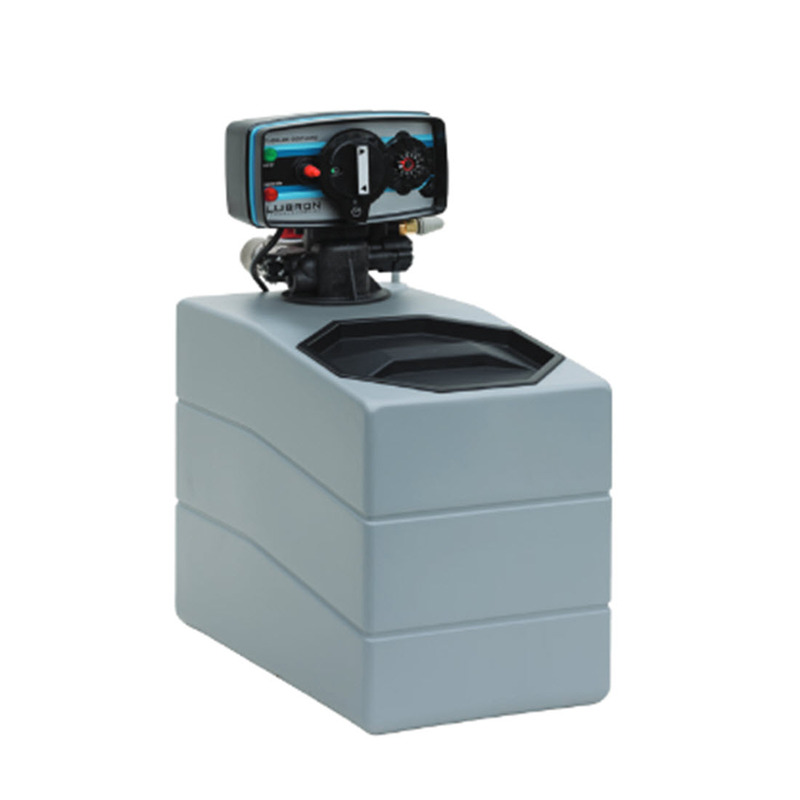 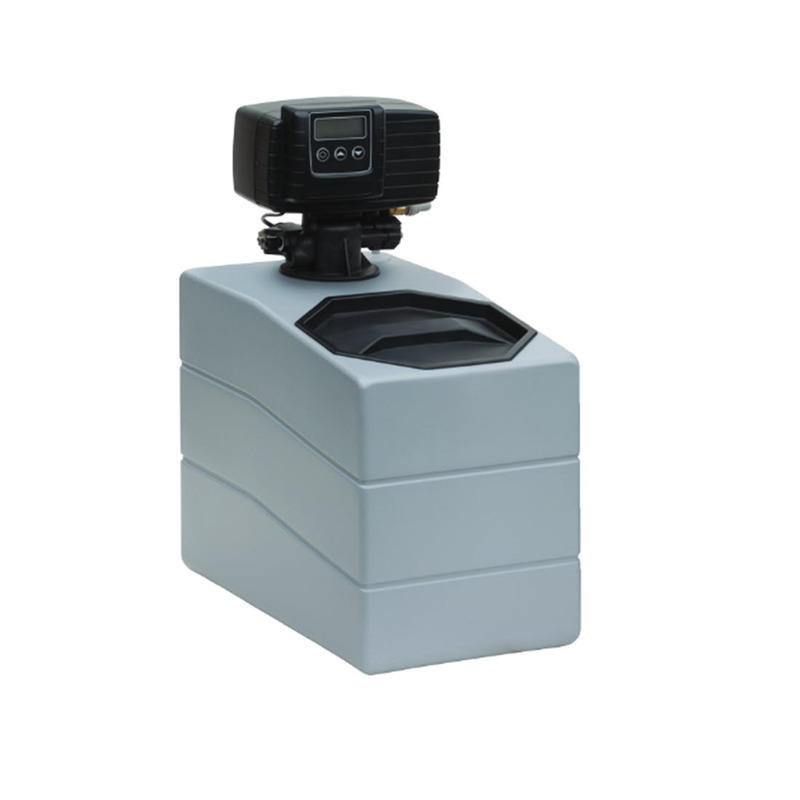 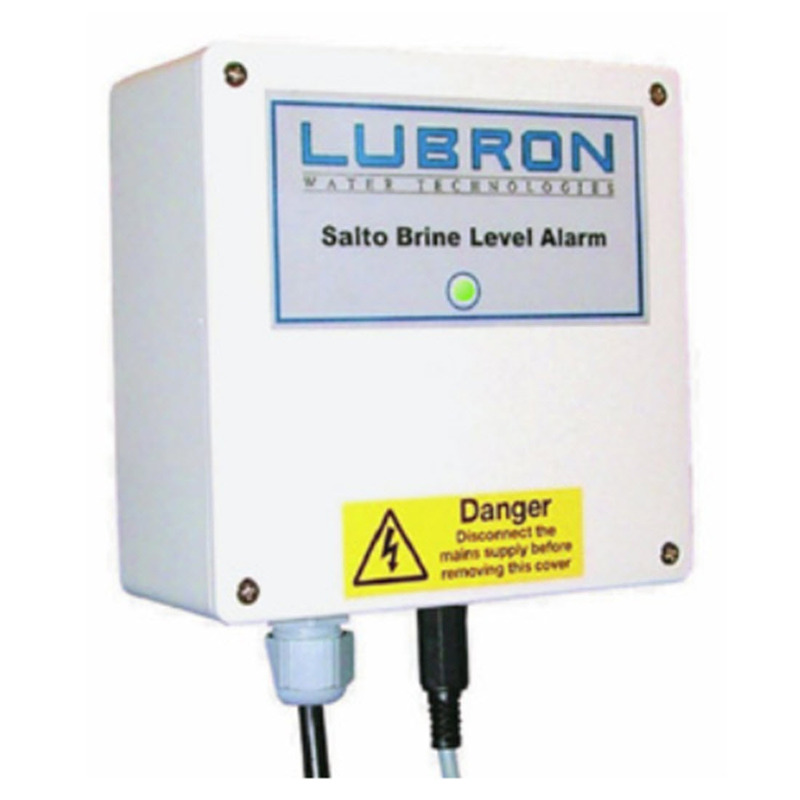 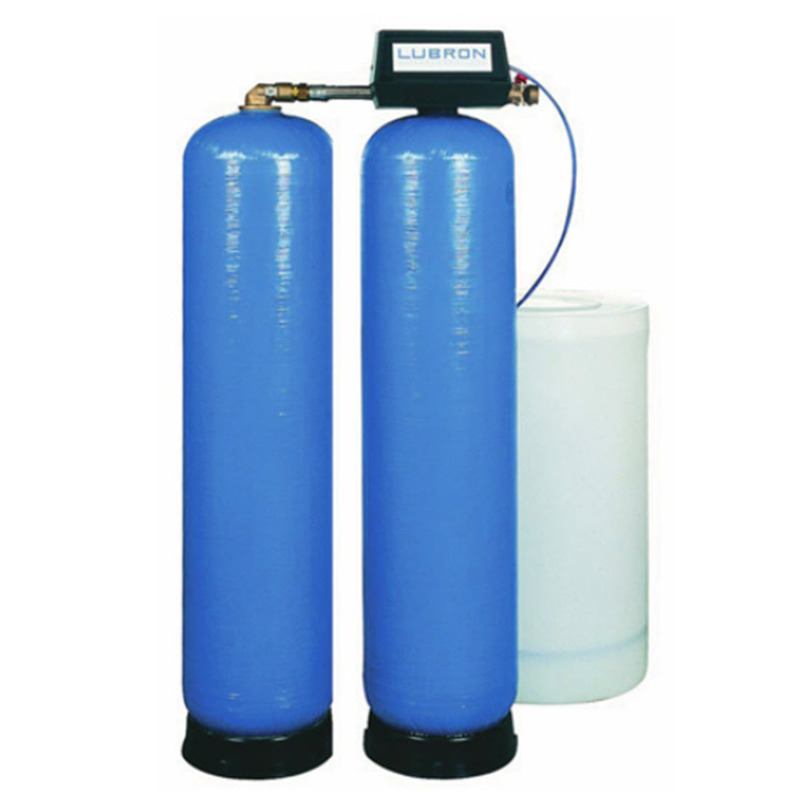 Remembering to replenish the water softener salt need no longer be a problem with Lubron's new Salto unit. 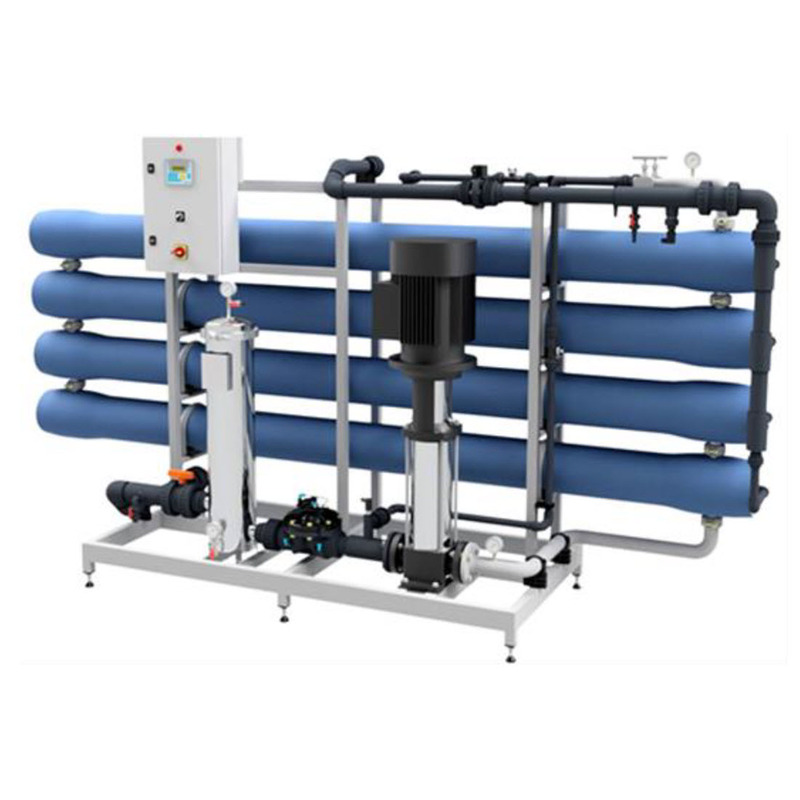 The DSF Side Stream Filters are specially designed to remove troublesome suspended debris from re-circulating water systems. 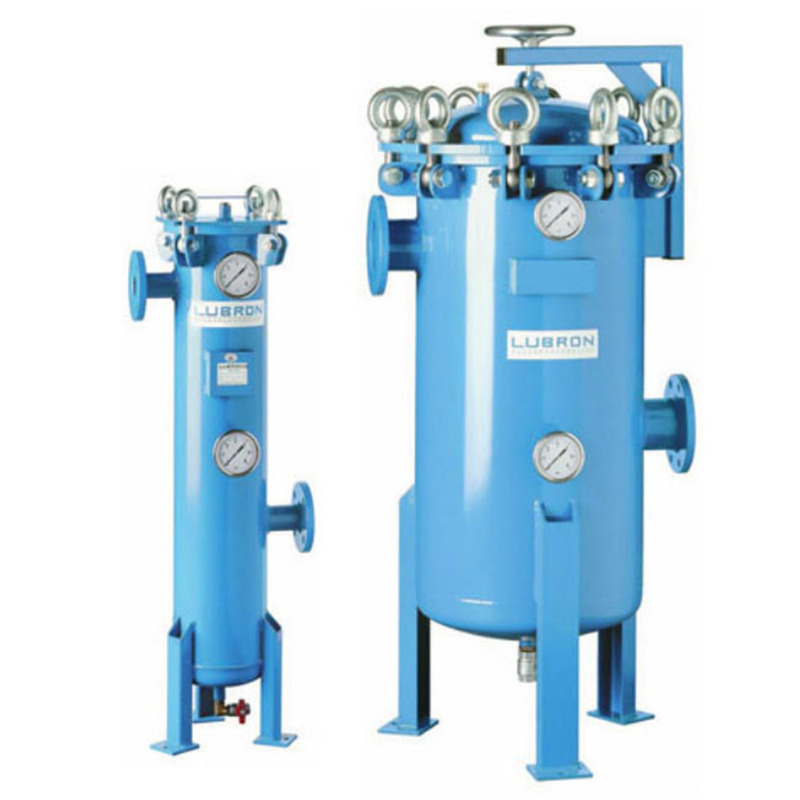 Lubron's range of pressure filter systems is readily configured for removing both particulates and various dissolved species in effluent, ground, process and surface waters.